Mr. Muluta is one of 11 visiting professors from Juba University and the University of Nairobi who came to Southern Sudan to instruct in a programme aiming to improve the English-speaking fluency of primary school teachers. 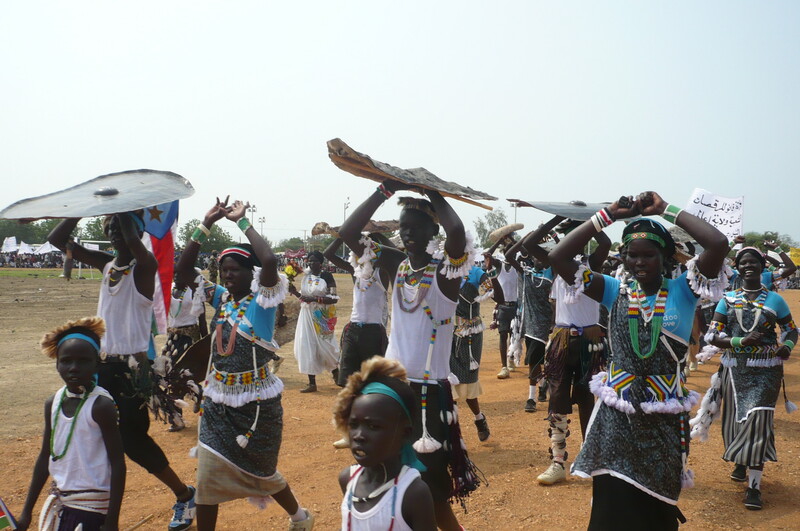 Nearly six years have passed since the country’s peace accord was signed and a semi-autonomous government was set up in the south, but many primary school teachers in the border states of Southern Sudan still conduct classes in Arabic. The practise is another legacy of an era when educational policy in the south was under Khartoum’s control, which the Government of Southern Sudan (GoSS) is trying to change. Taking place under GoSS auspices at Malakal Institute in the Upper Nile State capital, the English training programme opened earlier this year with support from the World Bank. 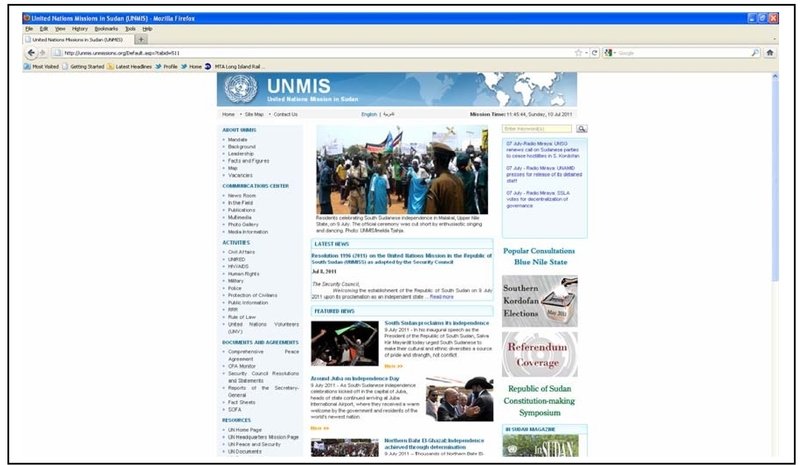 Similar sessions are being offered in Maridi and Rumbek. 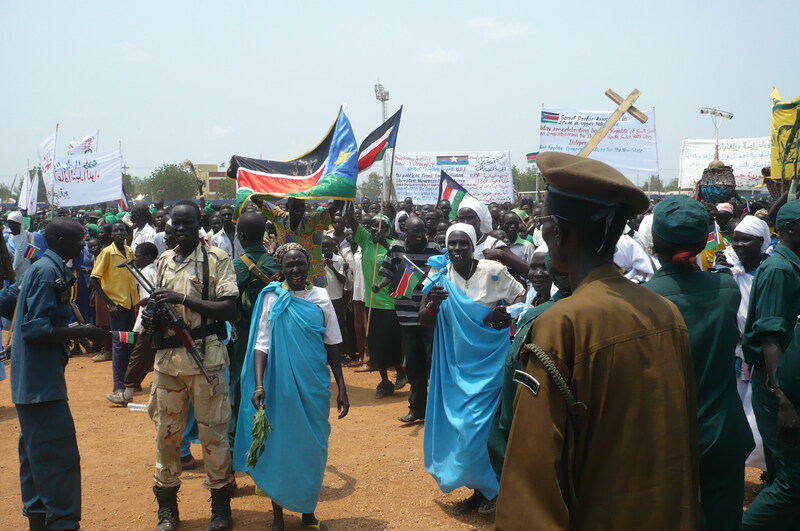 About 300 primary school teachers from Unity, Upper Nile and Jonglei states were invited to the Malakal session, but transportation difficulties and the general security situation prevented 120 from arriving on time for the start of the programme on 26 October. 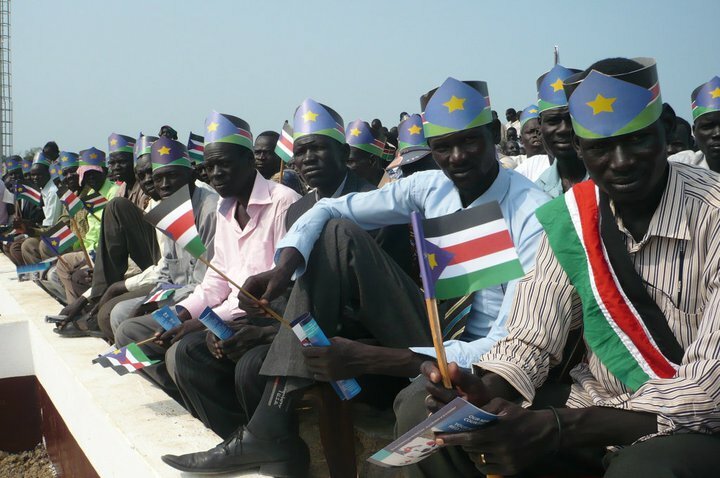 Gabriel Gony journeyed to Malakal in mid-October with 26 other colleagues from the northern Upper Nile State counties of Melut, Renk and Manyo. A ten-year veteran of the teaching profession, Mr. Gony said the training programme had been very fruitful. The programme offers participants a variety of courses ranging from biology, chemistry and math to arts and music, business and social studies. Participants will be asked to help design an English-language curriculum for primary school students and draft written course materials. But the training is facing some significant constraints. Noting that it ended in April 2011, University of Nairobi lecturer Karen Atieno said a two-year time frame would have been preferable to its present six-month duration. 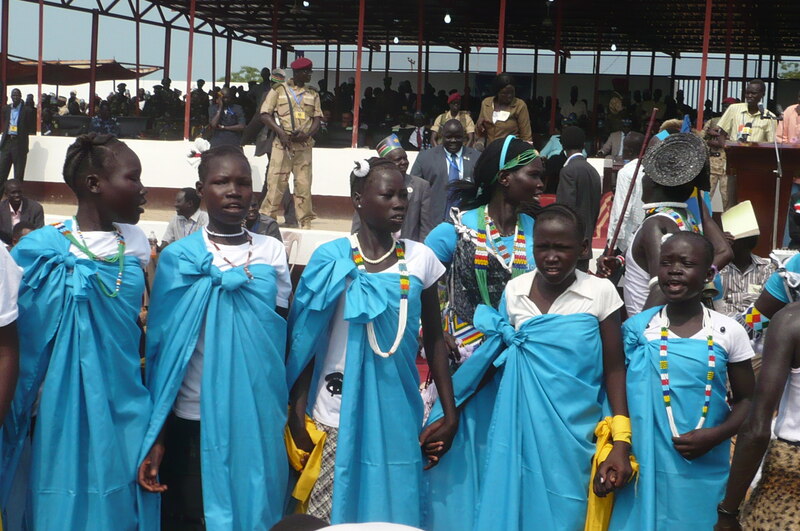 Upper Nile State Governor Simon Kun Puoch visited the Malakal Institute in mid-November and donated beds, mattresses, mosquito nets and volleyballs to alleviate the shortages. The state government’s ministry of education also delivered new equipment for the science laboratory and assigned an information technology trainer to teach basic computer skills. University of Nairobi Linguistics Lecturer Juliana Oswago also plans to seek assistance from UNICEF to acquire more textbooks and establish a library at the institute before her time in Malakal runs out. 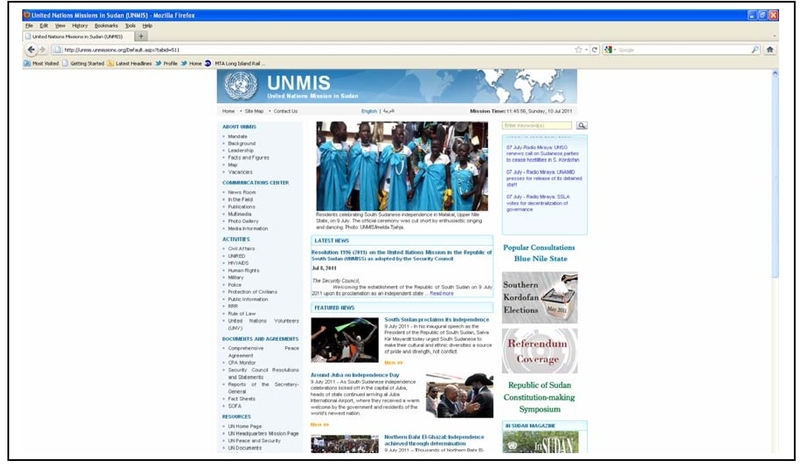 This article is originally published on “In Sudan” magazine February 2011 edition (page 13) & its copyrights solely belong to UNMIS.